Europe Ready For Crypto? New 'Binance Jersey' Records Massive User Registration - Coinfomania Coinfomania: Where blockchain and cryptos live. Straight out the door, Binance Jersey, a Europe and UK-focused subsidiary of global cryptocurrency exchange Binance has reported an influx of user registrations just 24 hours after it started operations. 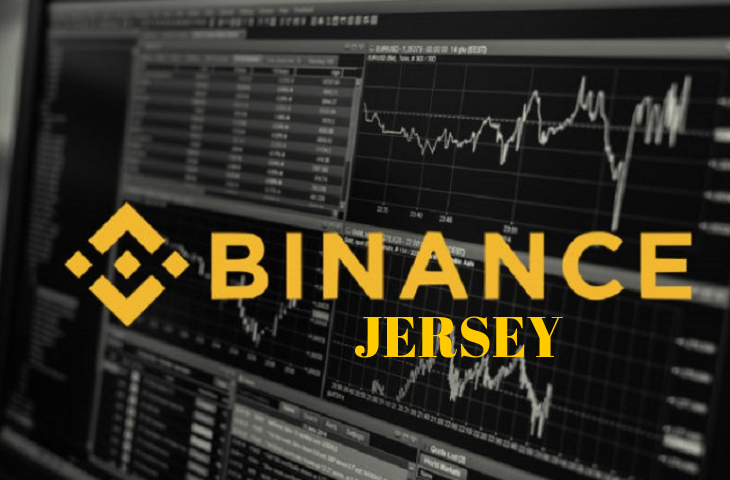 Binance Jersey was launched on 16th January 2019 with the objective of giving European residents access to a platform that supports trading of the Euro (EUR) and British Pound (GBP) with Bitcoin (BTC) and Ethereum (ETH). 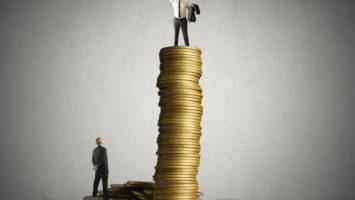 However, it seems a lot of people had longed for the existence of such a platform with Binance CEO, Chapeng Zhao reporting on Thursday that Binance.jr is overwhelmed with registrations. Binance Jersey promised to reward its first 5000 registered users with EUR 20, so this may likely have contributed to the surge in the number of registrations. Or perhaps it is just evidence that there is demand for more fiat-crypto exchange services in the European market. As the largest crypto exchange by trading volume, Binance already owns a large share of the global cryptocurrency trading markets and may have arrived early to dominate the European space. As revealed in a press release announcing Binance Jersey, the exchange’s expansion to Europe could provide “freedom from looming Brexit uncertainty where the pound and euro are also in concern.” Cryptocurrencies will likely provide an alternative to shuttling between the two fiat currencies if Brexit finally happens. 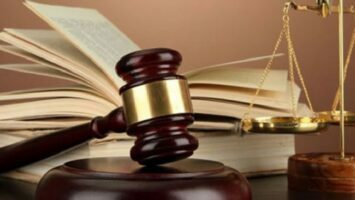 Aside from the newly launched and already booming exchange, Binance is also in line to host a Singapore Blockchain week and a hackathon, later this month, where $100,000 will be given away as Prizes. The Binance Decentralized Exchange is also expected to launch in 2019, and at this point, we trust that the giant exchange has other plans in the pipeline despite the current bear market facing the industry. Will 2019 be another big win for Binance?